The European champions bolstered their attacking ranks in the summer by bringing Mariano back from Lyon to fill the gap left by Cristiano Ronaldo's departure to Juventus. However, Cope says that Real Madrid want to sign another No. 9 in January after Julen Lopetegui's side only narrowly avoided setting a new club-record goal drought, with Marcelo's goal in Saturday's 2-1 home defeat to Levante ending a run of 480 minutes without scoring in all competitions. 24.02 BST: Maurizio Sarri looking to bring another Serie A standout to England? According to Calciomercato, Chelsea had scouts at the Milan derby to scout defender Alessio Romagnoli on Sunday. Romagnoli, who played all 90 minutes of AC Milan's 1-0 loss to Inter, has already made 139 Serie A appearances despite being just 23 and is reportedly open for a move to the Premier League. Chelsea have played with Antonio Rudiger and David Luiz in the middle this season under Sarri but Romagnoli would be seen as a definite upgrade to the Brazilian, particularly defensively. The ex-Roma man, who was made Milan's captain prior to this season, has made eight appearances for Italy and is also being linked with a move to Manchester United. Chelsea's biggest weakness looks to be at striker but don't rule out a defensive signing as well in January, with Romagnoli one name to watch. 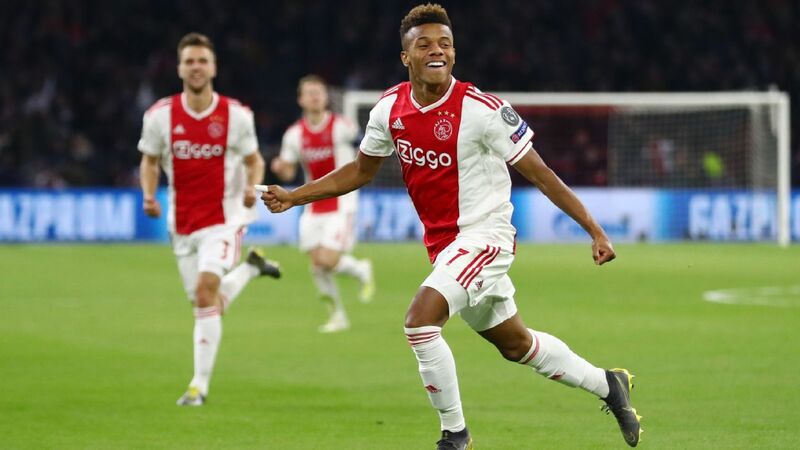 23.09 BST: With Fernandinho, 33, not getting any younger and no real replacement to spell the Brazilian or cover if he were ever to get injured, Man City could be in the market for a midfielder in January, even outside of their interest in Ajax's Frenkie de Jong. Goal.com has linked Pep Guardiola's champions with Ruben Neves of Wolves and Tanguy Ndombele of Lyon. 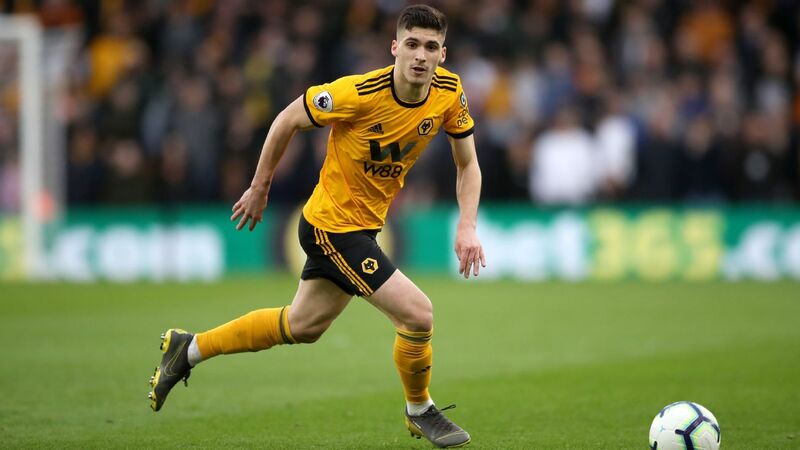 Neves, 21, has been one of the bright young stars this season in the Premier League while Ndombele, also 21, has drawn comparisons to N'Golo Kante and been heavily linked with Tottenham. Guardiola previously stated in August that he would have interest in adding one more midfielder after missing out on Jorginho: "I would like to sign maybe one more, because we don't have specific players to substitute Fernandinho." If no other player arrives, I have to find a solution." Last season when they needed a centre-back, Man City went out and got Aymeric Laporte from Athletic Bilbao in January. Now that a few months have passed we'll see if Guardiola gets what he wants again. 22.00 BST: Nabil Fekir nearly joined Liverpool this summer but after returning to Lyon, the rumours have again started regarding the French playmaker's long-term future. The new club being linked with Fekir is struggling German champions Bayern Munich. In fact, Kicker report that Bayern Munich have moved ahead of Liverpool in the pecking order for the 25-year-old midfielder. 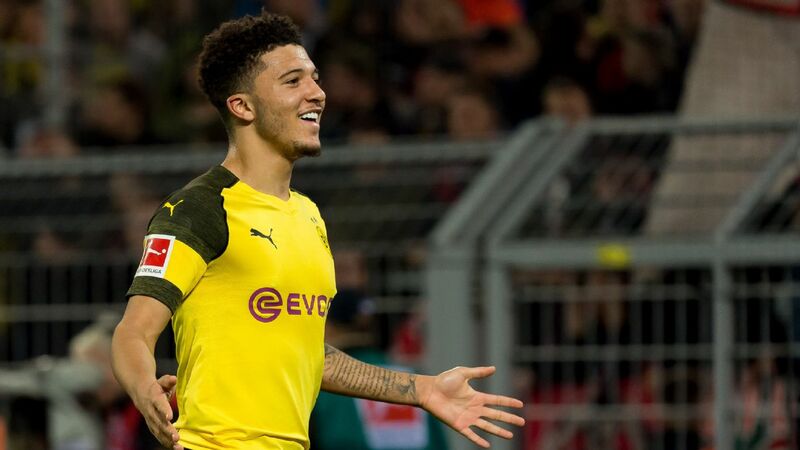 Fourth-placed Bayern have won just one of their last four games in the league and with serious injuries to Kingsley Coman and Corentin Tolisso, they will be looking to strengthen their squad in order to re-establish their dominance in the Bundesliga. Fekir has started the season well at Lyon with three goals and three assists, impressing both in Ligue 1 and the Champions League. 20.29 BST: We mentioned Chelsea's reported interest in striker Mauro Icardi earlier but if Icardi proves too expensive, Chelsea could opt for another Italian-based striker according to reports. The player being tabbed as Chelsea's "Plan B" is none other than Genoa's breakout star Krzysztof Piatek. The 23-year-old Pole has been football's biggest surprise so far this season, amazingly bagging 13 goals in nine games for I Rossoblu. 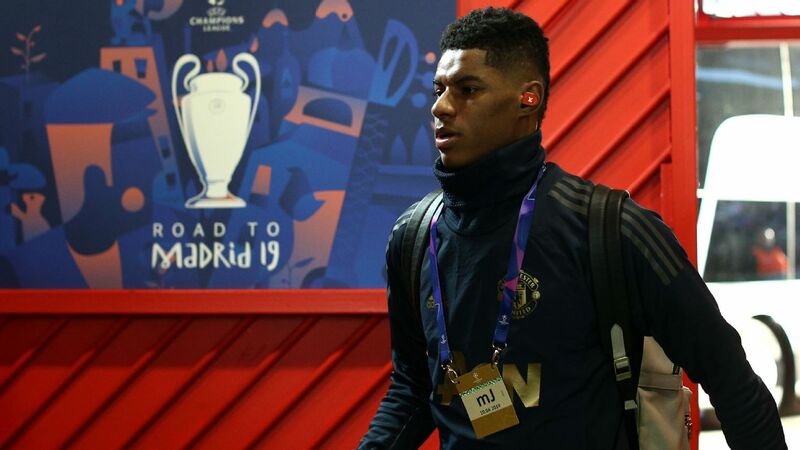 The Blues figure to face competition for Piatek though, as Juventus, Man City and Tottenham have all been mentioned of late with the in-form striker. 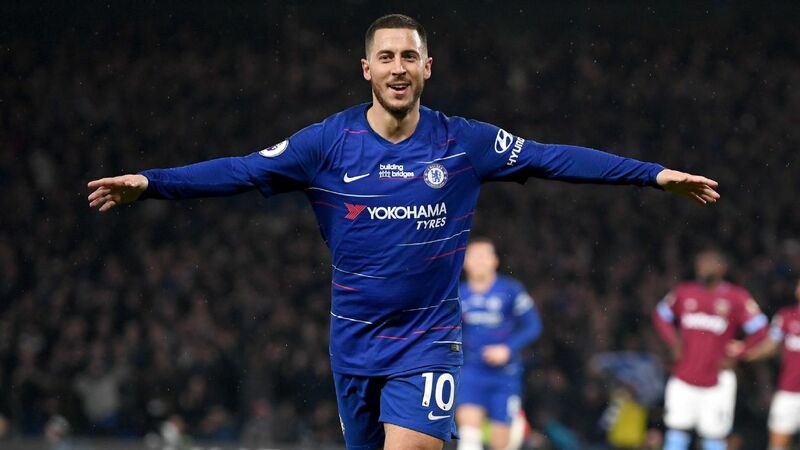 Chelsea sit two points off the pace at the top of the Premier League and look to be a striker away from being a real contender for the title. Whether it is Icardi, Piatek or someone else, it seems as if Alvaro Morata's days at Stamford Bridge could be numbered. 19.37 BST: Italian outlet Calciomercato again are reporting Liverpool's interest in Napoli winger Lorenzo Insigne. The Italian international has seven goals in 10 games so far this season with Napoli and has long had an admirer in Reds' manager Jurgen Klopp. Insigne scored a last-minute winner earlier this month against Liverpool and has been valued at around £60 million. A speedster on the wing, Insigne would seem to profile as a perfect fit out wide in Klopp's attack-minded system where Mohamed Salah and Sadio Mane have thrived. Klopp and Liverpool will get another firsthand look at Insigne before the January window opens, as the Reds host Napoli in early December. 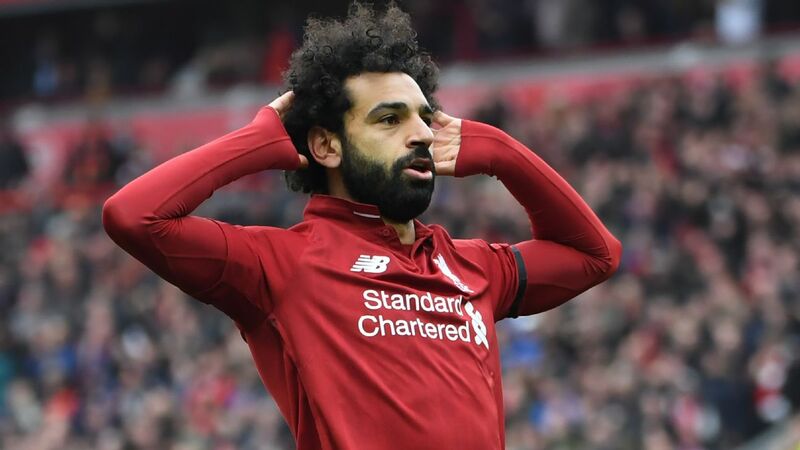 The 23-year-old has yet to feature for the Reds this season and turned down an opportunity to move abroad this past summer in order to compete for a place at Anfield. Due to Galatasaray's financial problems, Besiktas would seem to be the favourite of the two clubs to land the player on loan. Besiktas already added fellow Liverpool outcast Loris Karius on loan this summer. 17.39 BST: Here's a potentially big one! French television station RMC Sport claims that Man United forward Anthony Martial wants to stay at Old Trafford... even if Jose Mourinho remains manager. If true this is a major shift, as Martial, who has been in and out of the lineup under Mourinho, very publically requested a transfer during the summer and then succeeded to start just one of United's first six Premier League games. Things have turned around for the Frenchman of late, as Martial has scored three vital goals in his last two games, goals that ironically have gone a long way in saving Mourinho's job to this point. With Martial's relationship with Mourinho seemingly improved and the Frenchman playing well, a contract extension would be a huge boost for a United side that has been short on good news of late. Just the latest in a series of twists to the never ending drama at Old Trafford! 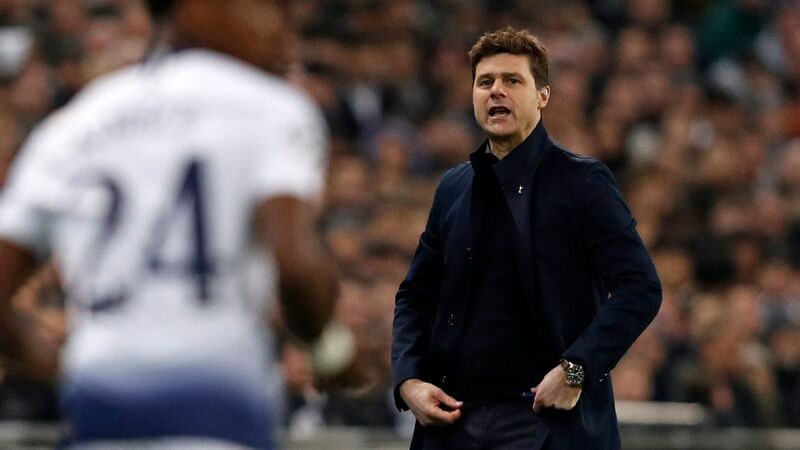 16:47 BST: It is being reported in TEAMtalk that Barcelona were so impressed Eric Dier's performance for England against Spain, they are interested in signing him. 15:40 BST: Fulham manager Slavisa Jokanovic has two matches to save his job at Craven Cottage, according to The Mirror. The club's hierarchy are concerned at their leaky defence. "I wish Real Madrid and Barcelona good luck in their attempts to prise Neymar away!" Marquinhos joked. "Everybody knows how [chairman and CEO] Nasser Al-Khelaifi is with his players and how he likes his most important players. "We don't plan to sign anyone in January, unless the coaches ask for someone before then," Bartomeu said. "It's a smaller squad because we have B team players who can make the first team. Our objective is that players from La Masia make the first team." "He left and there are no plans to bring him back," he said. "I've not spoken with Neymar's people. A lot of rumours come out but there's been no call and no meeting. He decided his future, paid his clause and went to Paris." 09.45 BST: Paris Saint-Germain midfielder Adrien Rabiot has been linked with some of Europe's biggest clubs this year, including Liverpool and Juventus. 08.50 BST: Real Madrid left-back Marcelo "wants Juventus" in January, according to Tuttosport. The Brazilian, who is close friends with Cristiano Ronaldo, was linked with a move to the Bianconeri in the summer. 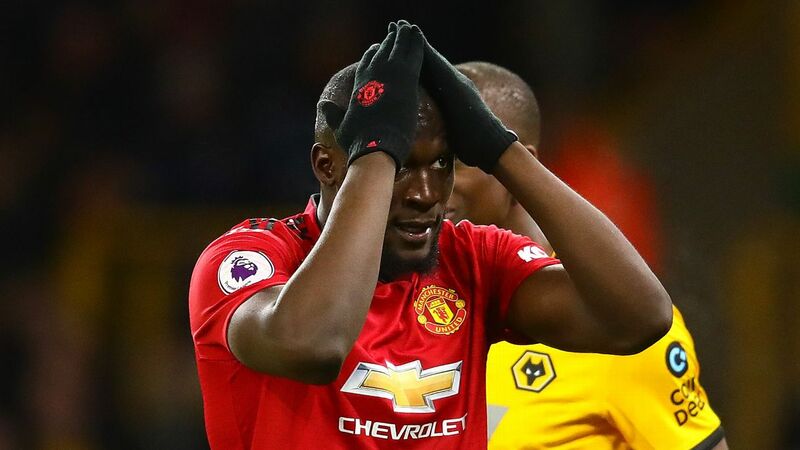 08.00 BST: The Central Coast Mariners have offered Usain Bolt a contract for "much, much less" than what the Olympic great's camp requested, the head of the A-League says. 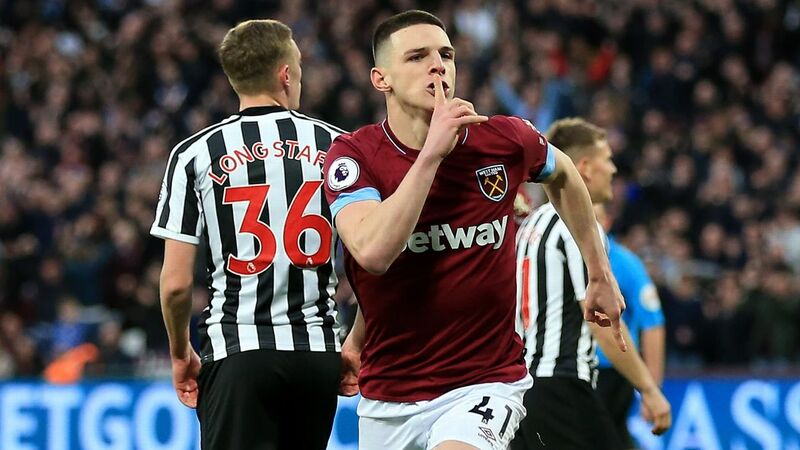 "I understand from Central Coast Mariners that they have tabled an offer to Usain Bolt's management, which he is considering," O'Rourke told SEN radio on Monday. "That offer is much, much less than [the Bolt camp] were originally requesting. "And that's really reflected that if Usain wants to join the club and become a footballer he should follow a journey pretty similar to any triallist, not withstanding for a minute the amount of marketing that somebody like Usain Bolt, the fastest man in the world, can bring to the Central Coast and the broader A-League." With Juventus, Arsenal, Spurs and Chelsea also linked with the Serbia international, United "have been told it will cost more than £40 million" to sign him. 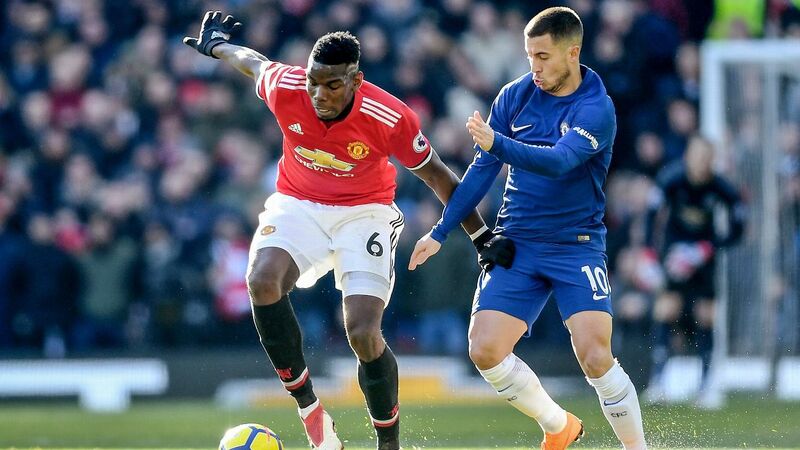 The Sun says "United's money men are wary of paying over the odds, having already given Mourinho £61m to buy Eric Bailly and Victor Lindelof -- both struggling for regular starts." And with United having been told Juve are "very keen," Mourinho's search for a new centre-back may go on a bit longer. Meanwhile, the Manchester Evening News says the manager is also looking at Napoli's Kalidou Koulibaly, "who is understood to be open to moving to England." Senegal international Koulibaly recently signed new terms, "but Mourinho must believe there is a possibility of signing him." Chelsea are "desperate" for midfielder N'Golo Kante to agree a new contract amid ongoing interest from Real Madrid, the Sun reports. Although the former Leicester midfielder has three years remaining on his contract, Chelsea "will have to move quickly to improve his terms if they want to keep him out of their clutches." The report says that although Kante is happy in London, "he would consider an offer from 13-times European Cup winners Madrid." And the Mail says that although the champions have plenty of options in central defence, "Ake's stock is rising rapidly and it is thought he would compete for a place straight away." - With Toby Alderweireld seemingly on his way out, Tottenham have identified the player they want to bring in in his place, according to the Sun. It reports that Spurs are ready to offer £25m for Sampdoria defender Joachim Andersen, "seen as the long-term replacement for Alderweireld." - New Aston Villa manager Dean Smith is targeting Sheffield Wednesday defender Matt Penney, according to the Birmingham Mail.